Home Uncategories When Engineers Gets Bored They Create This! When Engineers Gets Bored They Create This! 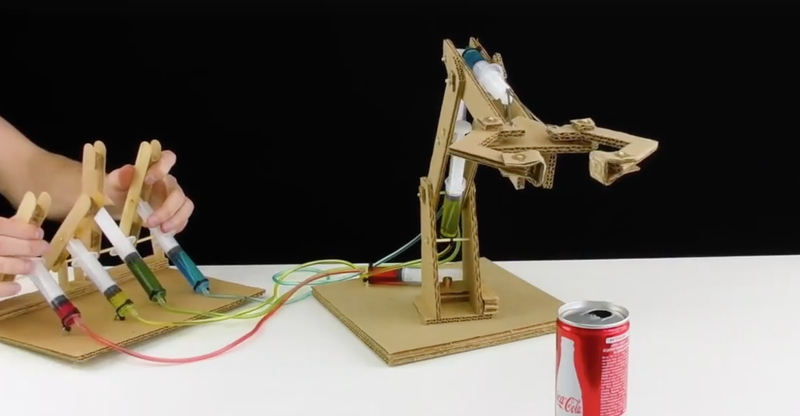 It's amazing what you can do with just simple cardboard, syringes and glue! It's not just a toy but a very good model for teaching children the mechanic working inside the robotic arm.